OKLAHOMA CITY, Okla._Oklahoma Department of Corrections Director Robert Patton announced his resignation Friday. Patton will resign from his role as director effective January 31, 2016, but will be on accrued leave beginning December 25. He has accepted a position in Arizona to be closer to family. "I appreciate the members of the board of corrections for their continued support during my time as director," Patton said. "It has been an honor to serve this agency, the state of Oklahoma and to work with the talented people who make up the department. It has also been a privilege to work with Governor Fallin and her staff on initiatives to improve corrections within the state." Patton joined the Oklahoma Department of Corrections January 2014 and led initiatives aimed at improving the DOC for its employees, the public and those being housed at facilities across the state. "Since joining the DOC, Director Patton has initiated positive change within the organization. 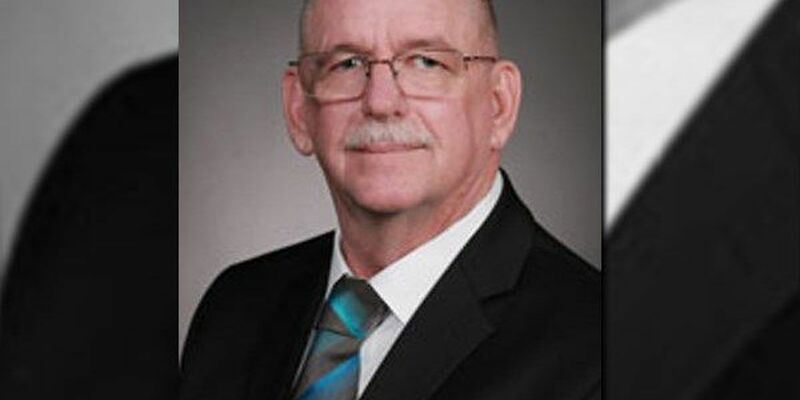 He has stabilized the agency's budget, reformed internal operations to be more efficient, and launched a recruiting effort that has resulted in increased staffing levels of correctional officers," said Oklahoma Board of Corrections Chairman Kevin Gross. Patton's interim replacement will be named before his last day in office. The board of corrections will immediately start a nationwide search to fill the position. "Patton has upheld the mission of the agency and helped to ensure public safety," Gross said. "On behalf of the board and the Department of Corrections, I would like to thank him for his service to the state and wish him well as he returns to Arizona." "I appreciate Robert Patton's efforts to keep our state prisons safe for both correctional officers and inmates. During his tenure, he worked to reform DOC's internal operations to be more efficient and effective, as well as implementing the Justice Reinvestment Initiative's corrections reform package to emphasize rehabilitation and treatment for non-violent offenders. I regret his departure, but I understand the importance of family and the need to be close to loved ones. I wish him well in his future endeavors," said Governor Mary Fallin.